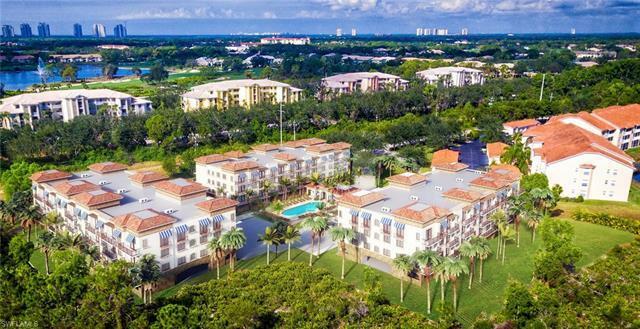 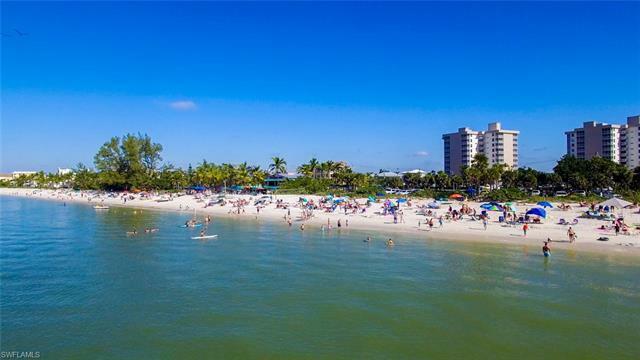 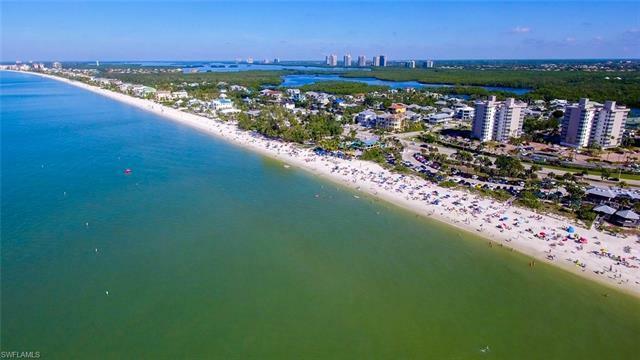 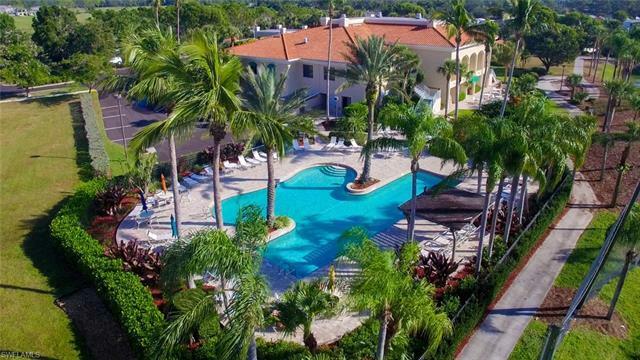 26590 Rosewood Pointe Dr #201, Bonita Springs, FL.| MLS# 218061539 | Southwest Florida Residential Real Estate for Sale. 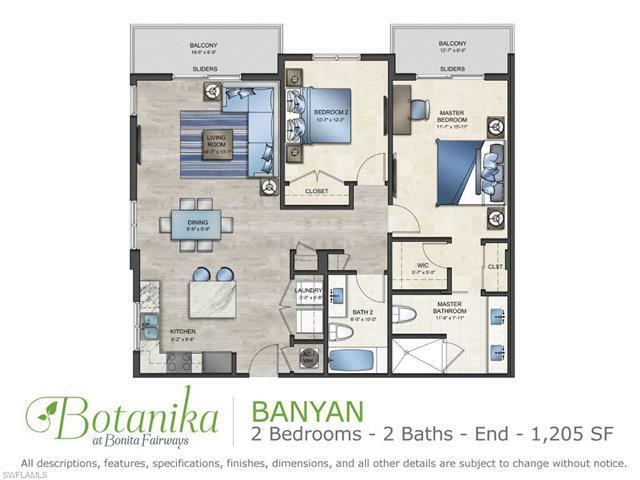 Announcing Botanika: Pre-construction condo opportunity, reserve now & move-in 2020! 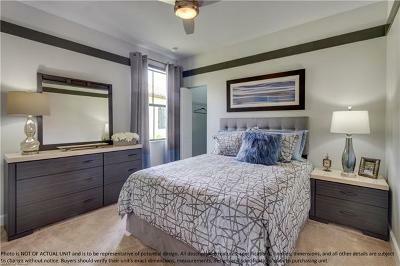 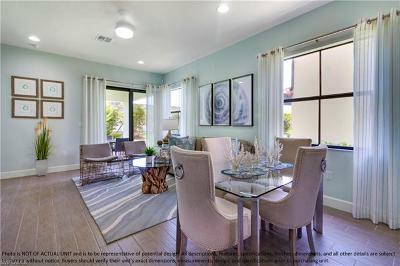 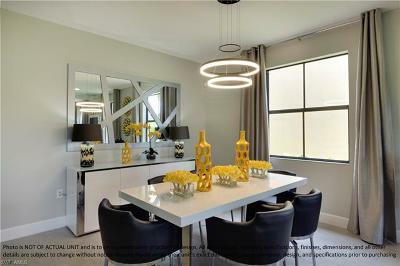 Centrally-located in Bonita Springs in a gated & amenity-rich community. 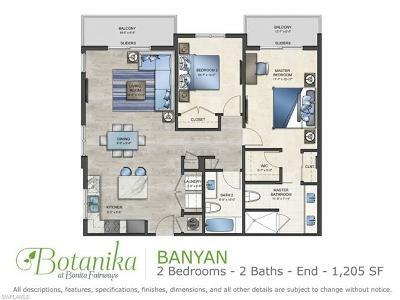 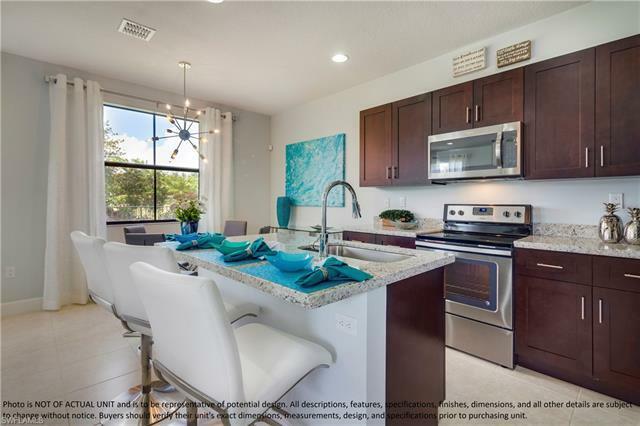 Botanika offers luxury within reach with gourmet kitchens, quartz/granite counters, stainless steel appliances, designer cabinetry/flooring & private screened balconies-- all included STANDARD. 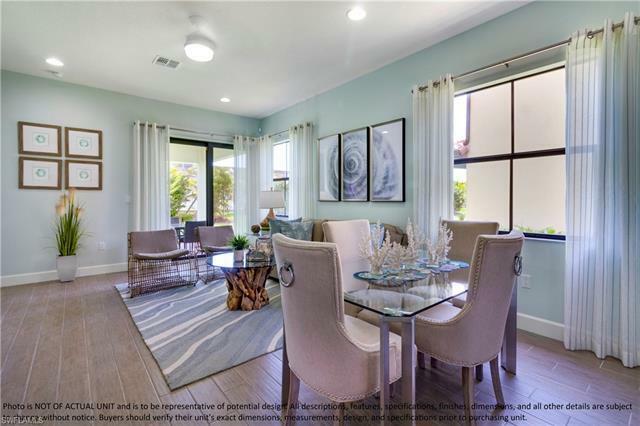 Masterfully-designed concrete construction built to newest codes with impact resistant windows & doors standard plus energy-efficient A/C, heat, windows & insulation. 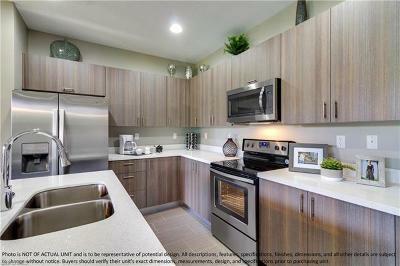 Under-building reserved parking included with each unit plus elevator lobby & available storage lockers! 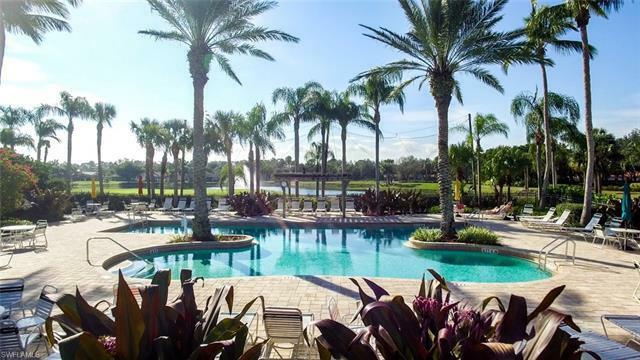 Vibrant & lushly-landscaped community with tranquil preserve views, lock & leave maintenance-free lifestyle & LOW HOA FEES WITH NO CDD! 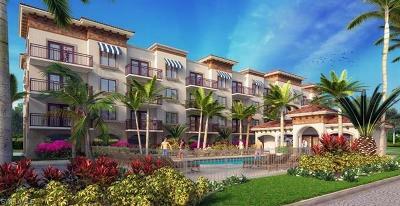 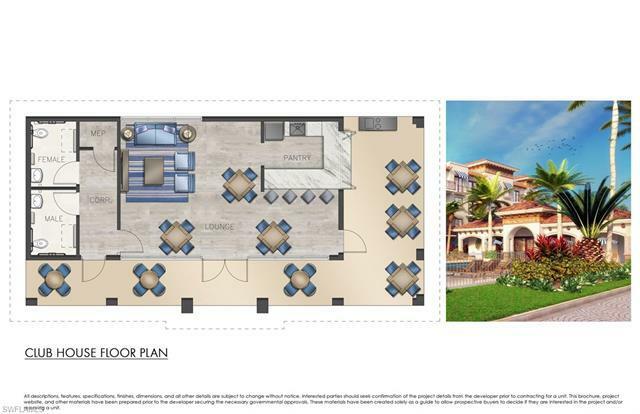 Botanika residents will enjoy their own new resort-style pool, spa, BBQ & lounge with catering kitchen. 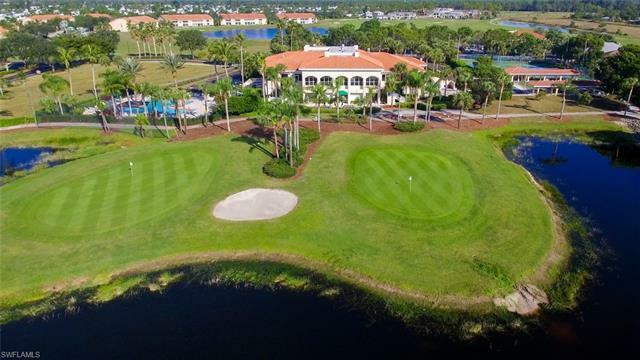 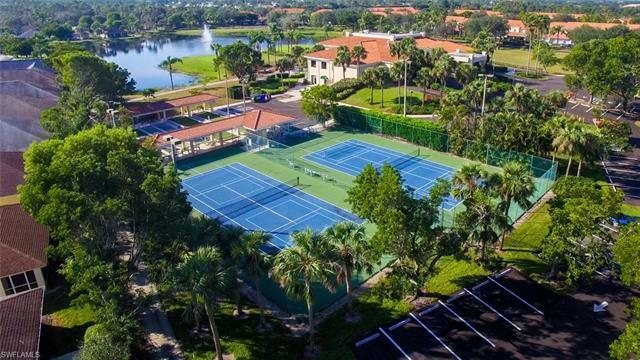 All this, plus Bonita Fairwaysâ fantastic amenities including gated entry, 18-hole golf course with pro shop, lighted tennis courts, pickleball, bocce ball, fitness center, cafe & clubhouse with banquet hall. 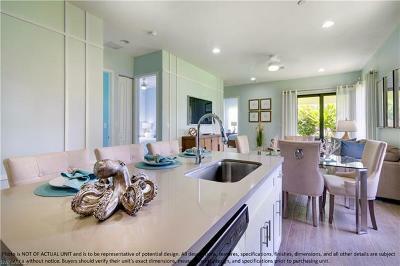 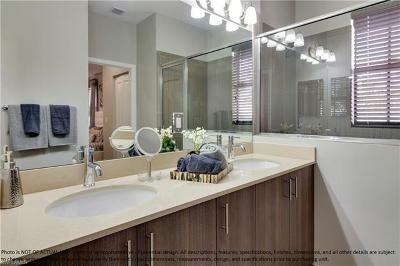 Fantastic location just minutes to Promenade, Coconut Point, Mercato & Barefoot/Bonita Beach.